Born in the southern Thai province of Songkla, Don started competing in Muay Thai at age 8 under the tuition of Leamphet Kiaychaiyong. He went on to move to Bangkok and fight at the premier Muay Thai stadiums of Lumpinee and Rajadamnern. He also has experience in amateur boxing and this shows in his Muay Thai fights, where he has many wins by KO using his fast, powerful punches. 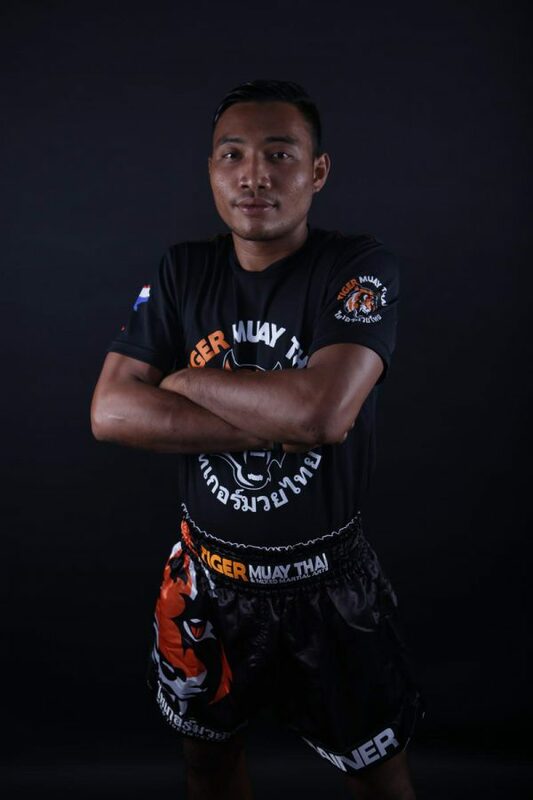 At age 18 Don moved to Phuket to fight out of Tiger Muay Thai and soon took to teaching as well. Don is now regarded as one of the best pad holders at the gym, and has trained many world class fighters such as Roger Huerta, Steve McKinnon and Don Madge.